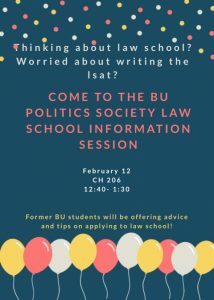 The Brandon University Politics Society is holding an information session for students interested in law school. 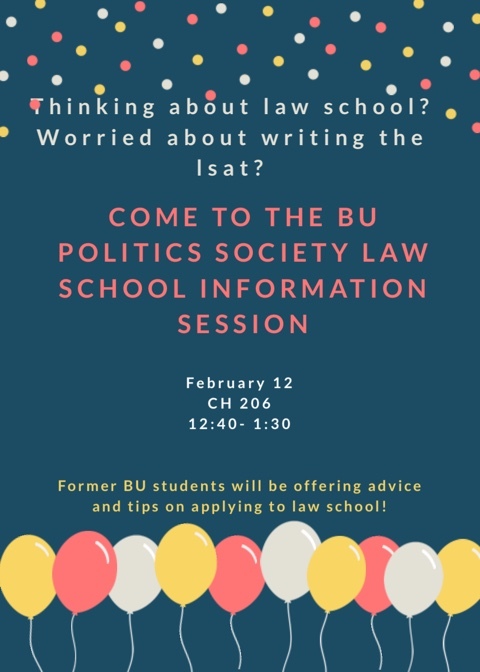 Former BU students will offer advice and tips on applying to law school. 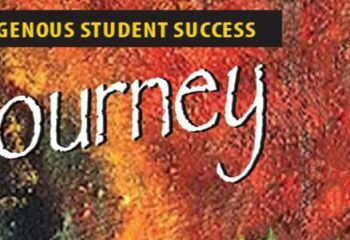 Among the topics that will be covered is information about writing the Law School Admission Test (LSAT).